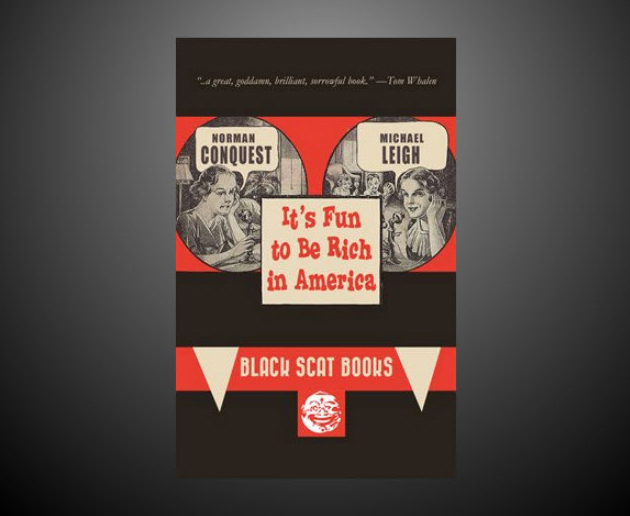 We’ve just unleashed a new edition of IT’S FUN TO BE RICH IN AMERICA by artists Norman Conquest and Michael Leigh. Originally published as an eBook by BOA, this new, perfect-bound paperback edition is packed with full-color collages celebrating the joy of Vulture Capitalism. It’s guaranteed to scrub away the Election Year gloom and delight the 99%. It’ll certainly piss off the 1%, and we think that’s reason enough to own a copy.